Big or small, a well-designed space begins with a good plan. Measure your space, taking note of important areas such as the outlets, light fixtures and structural obstructions like the bulkheads and columns. Take thes measurements and input them into online planning tool like Icovia (icovia.com). This tool allows you to insert furnishings, change their sizes and generate a shopping list with exact measurements. Keep proportions in mind when planning the layout of your furniture and don't be shy to take painter's tape to the floor to visually block out how your furniture will fit. You may assume that DIY (Do-it-Yourself) staging can save you a great deal of money. Sometimes it works, but that’s not always the case. There are instances when people seek professional help at the end of the process exhausted and realizing they have completely underestimated the resources and time it takes to stage an entire house. No, we’re not saying that DIY staging is not a viable option. What you should be mindful about though, if you decide to go DIY, is to make you sure you don’t skimp on research. You need to plan it to the dot, and execute the plan properly. This is because staging a home for a sale can lead to higher offers and quicker sales , which is what you’re aiming for. So, whether you plan to do it on your own or let the pros to do the work for you, there are ways for the budget-minded to cut costs. Again, this is just an option, but definitely a good investment. A consultation will get you going in the right direction. Giving you a structured working plan that will get things in motion, without unnecessary work. 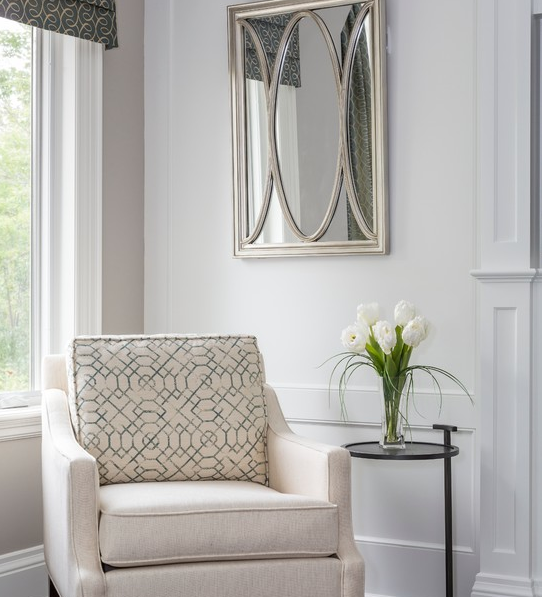 Even if you prefer to do the work yourself, a stager will give an objective opinion on what needs to be done. That thought alone gives you peace of mind. What do you need to do first? We suggest doing a little math and making a few calls to check what it would cost you to hire someone. Experienced home stagers, should you require it, also have an arsenal of furnishings at bay that makes it easy to get the job done faster. Do you have a big basement? Worried about the cost to furnish it, or perhaps feel you don’t have enough furnishings to make the space look great? You can leave that empty, just make sure it’s clean! Make it a point to stage the main living areas the best you can. These are the living room, dining room, kitchen, and at least one bedroom, preferably the master’s. The most important thing is that you let prospect buyers envision themselves living in your house. Once you list your house on the market, it is no longer your home but becomes a product that you need to pretty up. Nothing smells better than clean! Sure, home staging is all about making your property look pretty, but remember that there are these deal-breakers that can ruin a sale like bad odor! Make sure that all surfaces are spotless, windows are washed, and rooms smell good and have been aired before showing. Pack up the clutter. By taking away unnecessary stuff, you create a larger space for the prospect buyers to mentally move in to. Don’t forget the closets! Yes, your buyers will look into them too. Hardwood floors are a big selling point these days. If you have hardwood floors that are covered by carpeting, remove the carpet, clean the floor and polish if it needs to. Before buying new light fixtures, check first if you have enough natural light to make up for it. You may not realize, but those heavy window treatments are blocking a good amount of sunshine all the while. Buyers these days prefer houses with lots of natural light.